Warm winds are blowing through and sunny blue skies are overhead. That can only mean one thing. It’s summertime in Maryland! With the warm days ahead, there’s always something to do in St. Mary’s County during the summertime. Whether you’ve got kids or prefer participating in activities for adults, you’re likely to find something to do since there’s something for everyone. Check out some of the activities for St. Mary’s County residents coming up in June! Water activities – Do you like spending all of the warm weather months in the water? We don’t blame you. It gets pretty hot and humid around here this time of year. St. Mary’s county has great water trails for people of all skill levels. 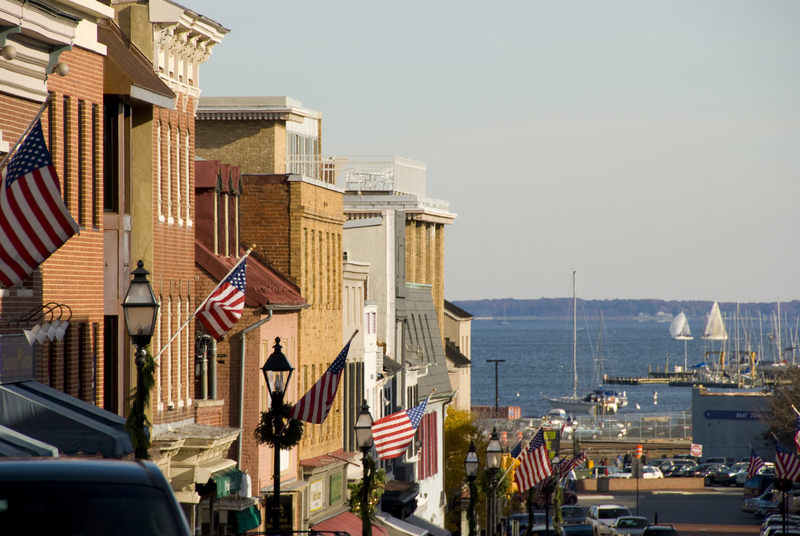 There are also multiple local companies that offer excursions into the Chesapeake Bay where you can learn historical information and get a chance to truly experience the magic of Maryland’s waterways. There are also plenty of places to swim, fish, and store boats. Events – Leonardtown is the place to be for summer events in St. Mary’s County. The Port of Leonardtown Winery sponsors Saturday night concerts where you can try some of their best wines. You and your dog shouldn’t miss the 5k Fun Run & Dog Walk sponsored by the Greenwell foundation on June 7th. The St. Mary’s County crab festival takes place on June 14th and has activities for children and adults. Whether you’re just there for the crabs or are interested in the craft events in music, there’s plenty to do. If you’re a history buff, you also might want to check out the War of 182 Living History Event, taking place on June 7th. Adult Activities – Many of the activities above are great for families, but sometimes you just want to take a night out on the town with friends or a significant other. Leonardtown has a great nightlife and many bars in the area run specials and happy hours during the summer. Check out the Orioles schedule and some of the local bars to snag some really good deals and try local craft beers and food. If you’re feeling a high class evening, don’t worry. There are plenty of white table cloth restaurants that will give you a great, luxurious feeling on a Saturday date night. Ready for your St. Mary’s County summer? You need the perfect residence to come home to, first. Come visit us and find out why The Apartments of Wildewood is the most coveted address in St. Mary’s County. We’d love to tell you more about the area and help you find some great summer activities for you and your family. To set up an appointment to check out an apartment rental from Apartments At Wildewood, call us at 301.737.0737or visit the website! For more about renting with Wildewood, check out our Facebook, Twitter, Pinterest, or LinkedIn. For more summer activities and information about St. Mary’s County, please visit the following website: Visit St. Mary’s. This entry was posted on Friday, June 6th, 2014	at 1:54 pm	. Both comments and pings are currently closed.